Club penguin is a popular online game geared at children from 6 to 15 years old. The game allows players to interact with other players. The penguins pertain to avatars that users make use of. Users of club penguin waddle around the world can talk with other players, play games and work on different activities. 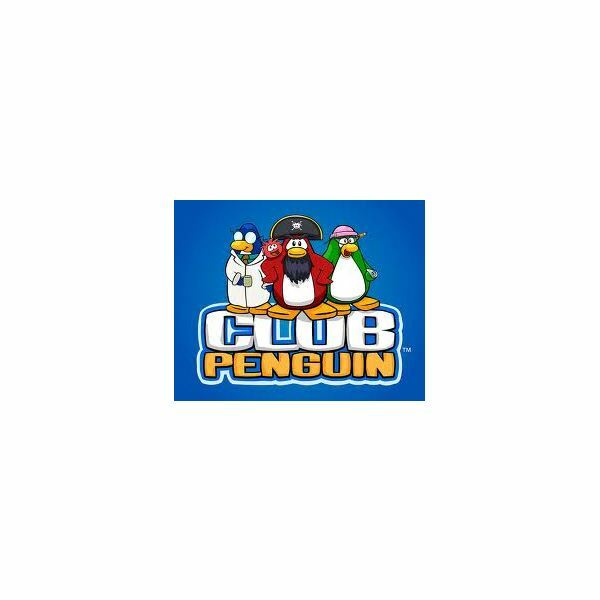 Like what most Club Penguin reviews note, the online game has become highly popular among kids and parents because of the wide variety of features it offer aside from being able to protect users from age-inappropriate content. The game began in 2005 and in just two years became so huge worldwide that more than 12 million accounts had been opened. It was later purchased by The Walt Disney Company given its huge potential to the tune of $350 million in August 2007. The game appeals not just to kids but also parents who need not worry about the content that their kids read in the game’s website. For instance, the Ultimate Safe Chat automatically filters out swearing and other vulgar language. The game also has a panel of live moderators that screen information and messages exchanged between players. Upon signing up, club penguin policies are displayed for children to be aware of. These imposed rules states that users should not give out any of their personal information, no third party websites to be used for cheating, no inappropriate topics and penguins should maintain respect and friendly attitude towards other penguins as they waddle and interact in the virtual world. Aside from teaching kids how to behave in online communities and promoting good behavior in the chat rooms, the online game also encourages education among kids with fun and exciting Disney activities and games. They are also taught how to become more generous by supporting charitable activities and engage in environmental safety. Overall, the online game inculcates good values among its users. Club Penguin is situated in an island covered with snow. Users customize their characters by naming and choosing the desired color for their penguin. In Club Penguin, penguins have a lot of activities to do like join a contest, get a pet, win prizes at the fair and even dress up for the season. Kids needs to collect coins to buy objects they want. Parents who want their kids to have more exciting Club Penguin experience may subscribe for a premium account giving them opportunity to make use of other featured objects. There are various applications that kids can work on also. They can also make their own artwork and showcase their creativity by uploading it at the fan gallery section. 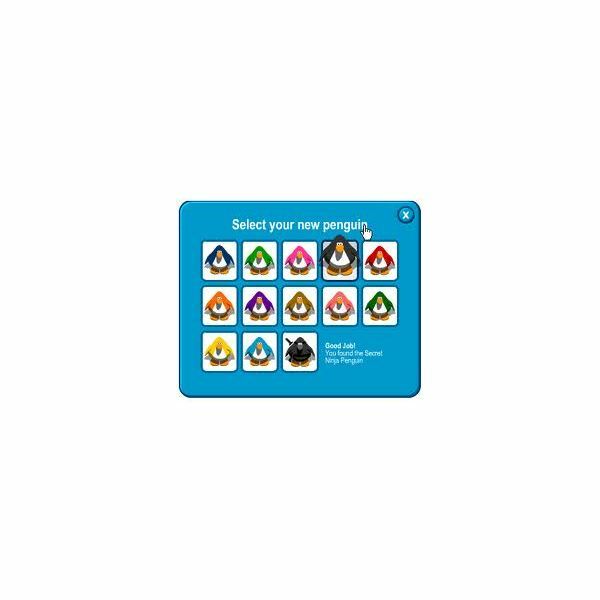 Children can also download the Club Penguin screensavers, wallpapers, coloring pages, comics and widgets. With wide selection of things to do in this virtual world, kids will surely enjoy exploring and having fun. Users can sign up for free accounts by visiting the game’s official website. They may also sign up for paid membership that costs as much as $57.95 a year. Like in any other online games, paid membership account entitles a player to numerous features. Most of the time, users who have availed of the full membership are the only ones to get access the popular features. For instance, while all users can customize their penguin’s colors, they can’t dress their avatars unless they have availed of the full membership. It can really be frustrating for kids who don’t have full membership especially when they have very limited access to the many features of this online game. The bottom line is that this online game is a fun way for kids to spend their time in front of the computer. Users of Club penguin waddle around the world and interact with all other penguins from different countries safely. Parents who have been sorting through the many Club Penguin reviews should already be convinced that it is an excellent online social gaming for kids to sign up.